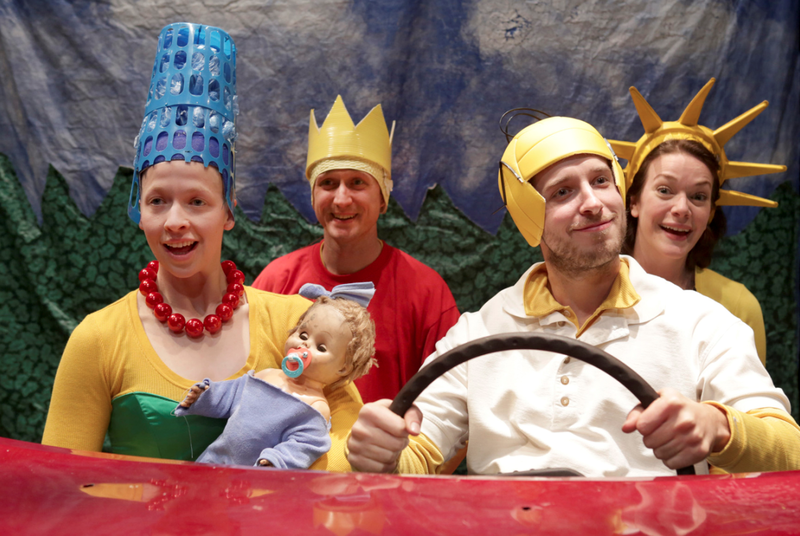 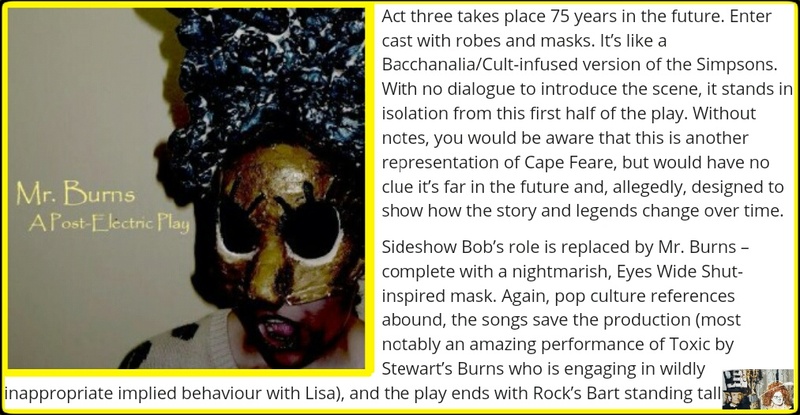 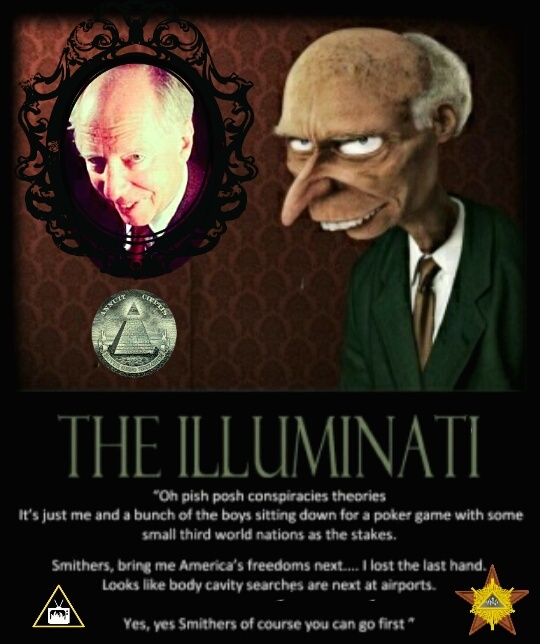 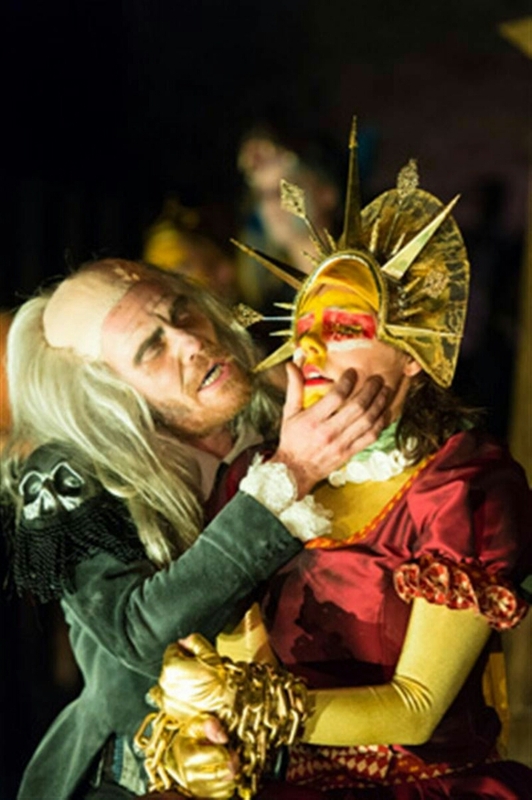 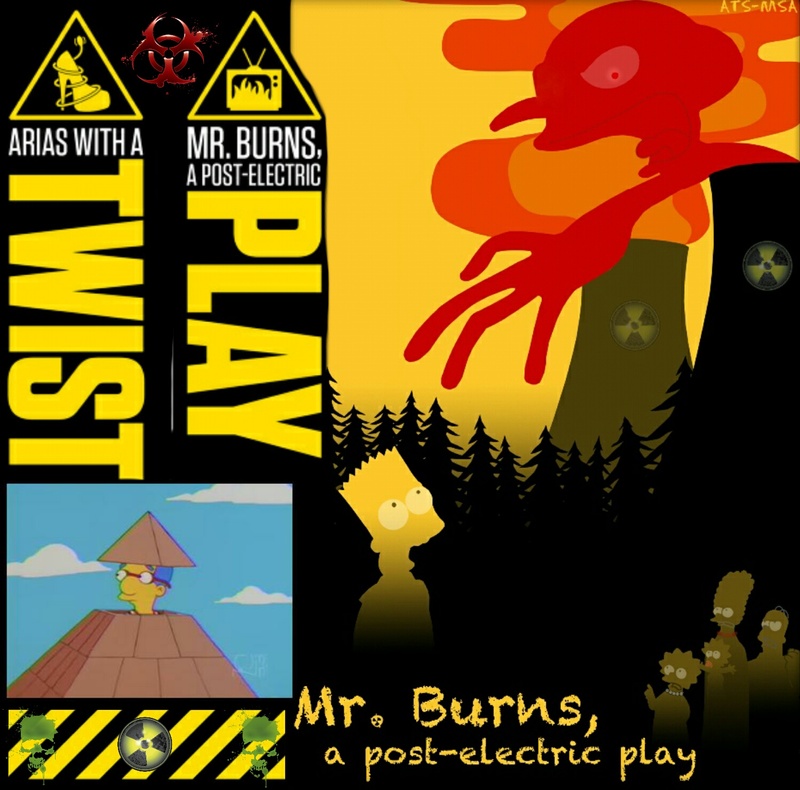 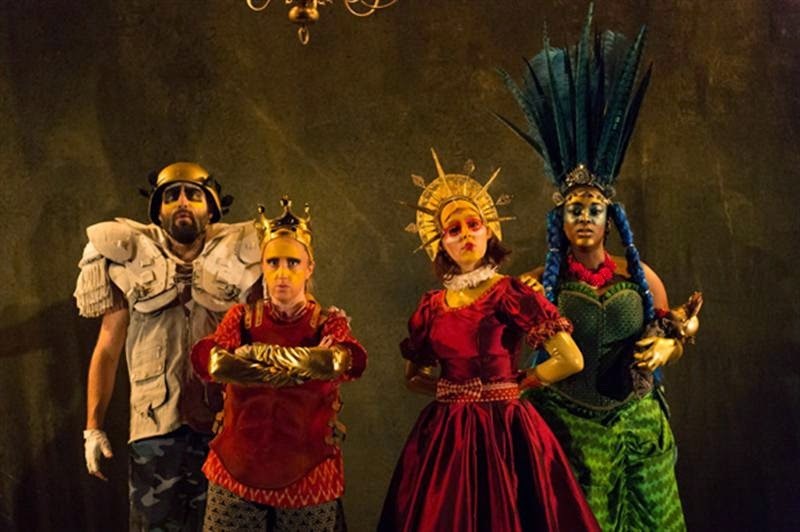 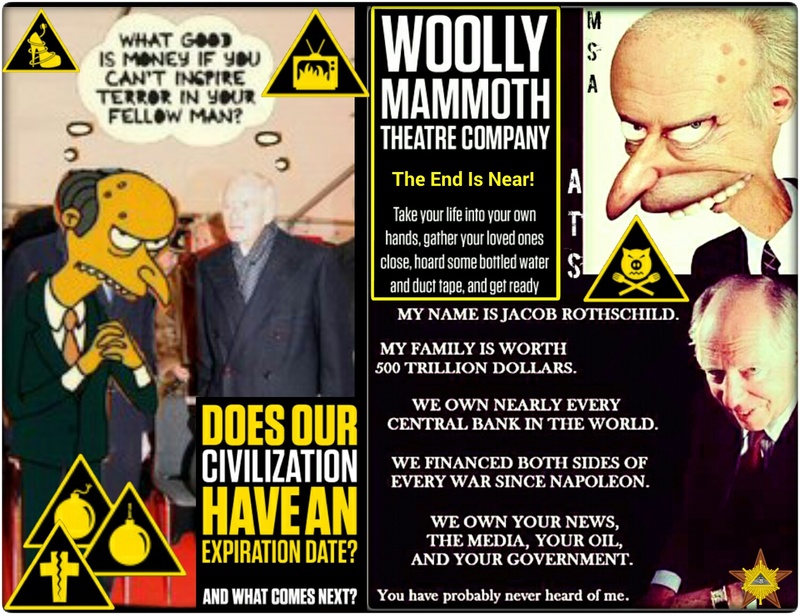 I saw an ad for this so I looked it up, I never expected it to be this weird..
– Mr. Burns, a Post-Electric Play (officially stylized Mr. Burns, a post-electric play) is an American dark comedy play written by Anne Washburn. 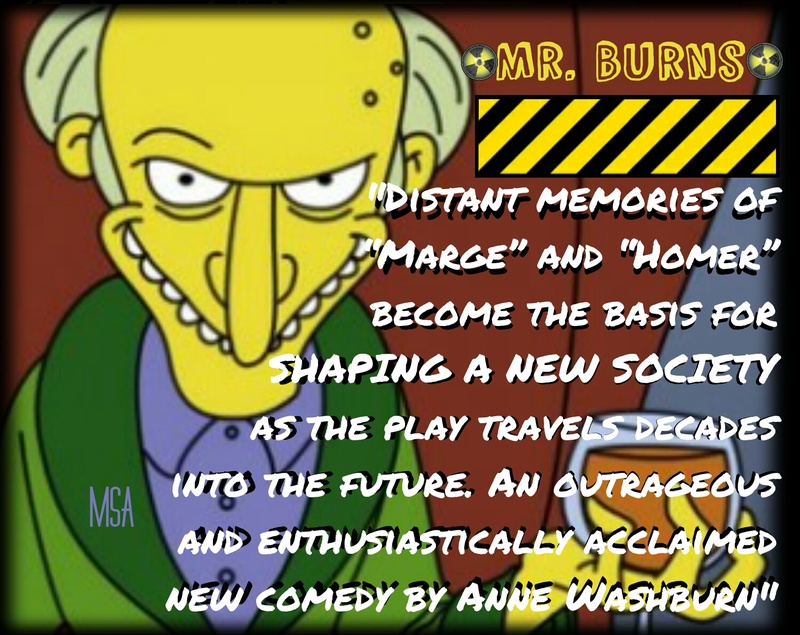 Mr. Burns tells the story of a group of survivors recalling and retelling an episode of the TV show The Simpsons shortly after a global catastrophe, then examines the way the story has changed seven years after that, and finally, 75 years later. 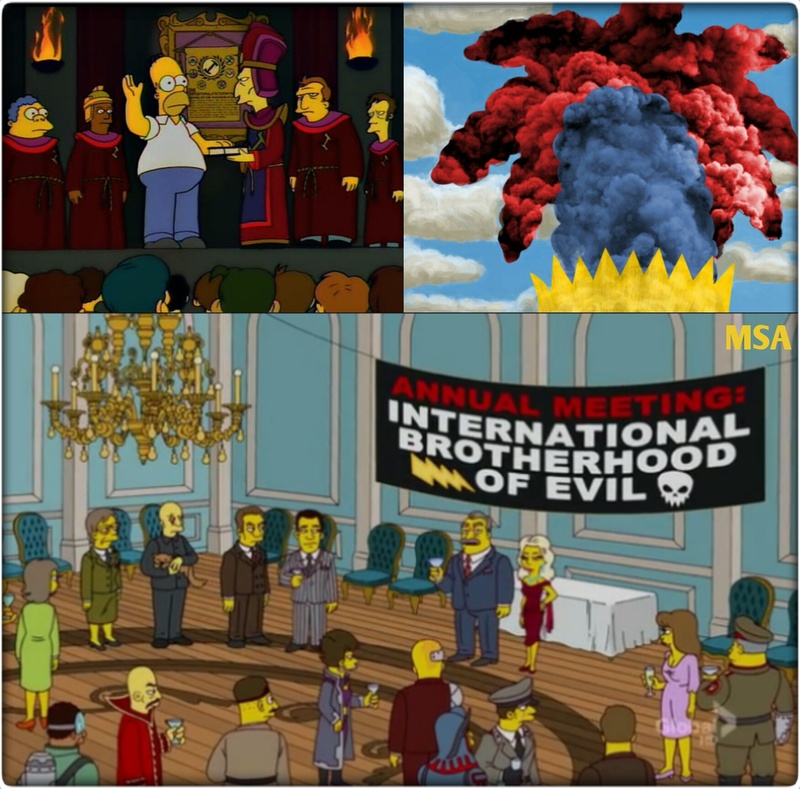 – Shortly after a widespread catastrophic failure of all nuclear plants, a group of survivors gathers together and begins to attempt to recount the episode “Cape Feare” of the American television show The Simpsons. 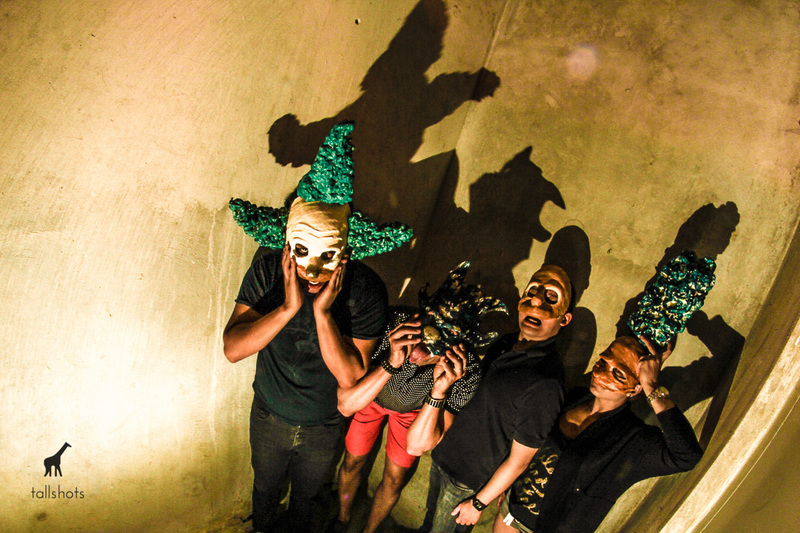 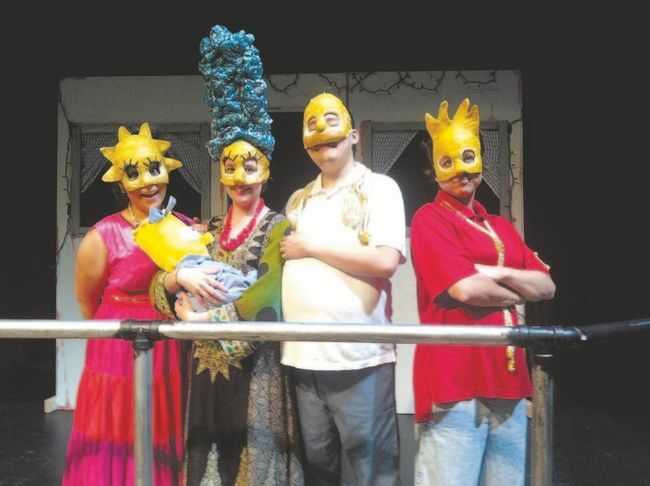 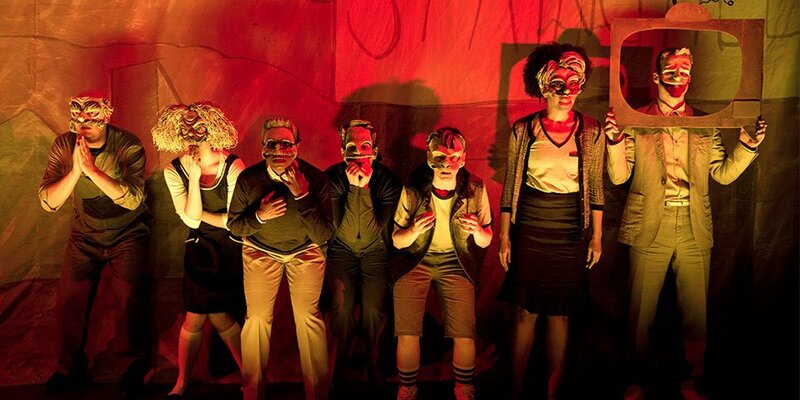 The second act is set seven years later, when the same group of survivors have formed a theatrical troupe that specializes in performing Simpsons episodes, with commercials and all. 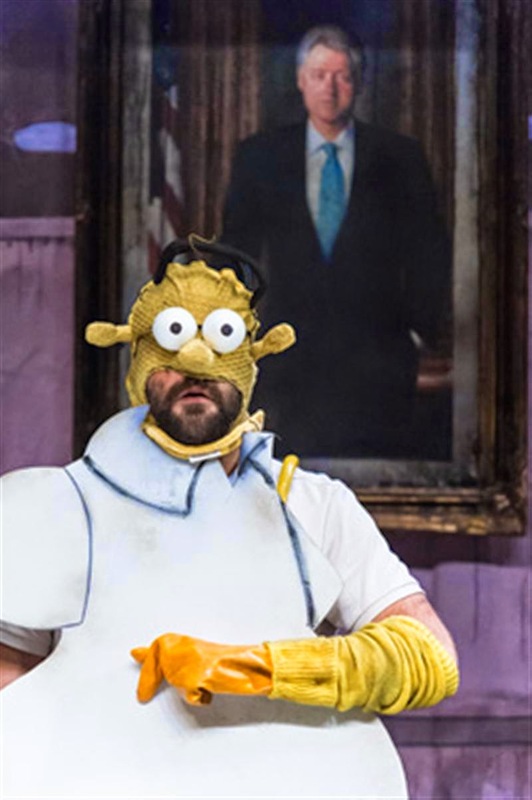 Act three is set a further 75 years in the future and features different characters portraying the Simpsons characters as societal archetypes; the show ends with a musical number. 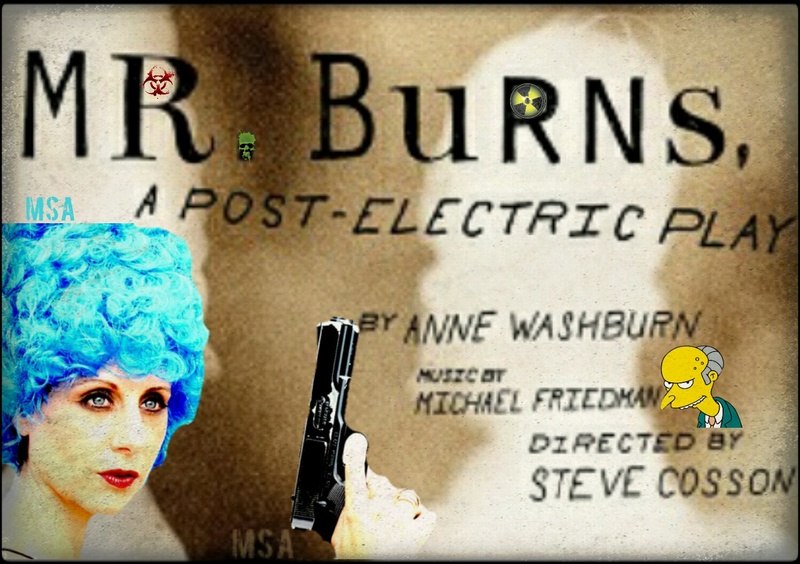 – Mr. Burns, a Post-Electric Play was written by Anne Washburn. 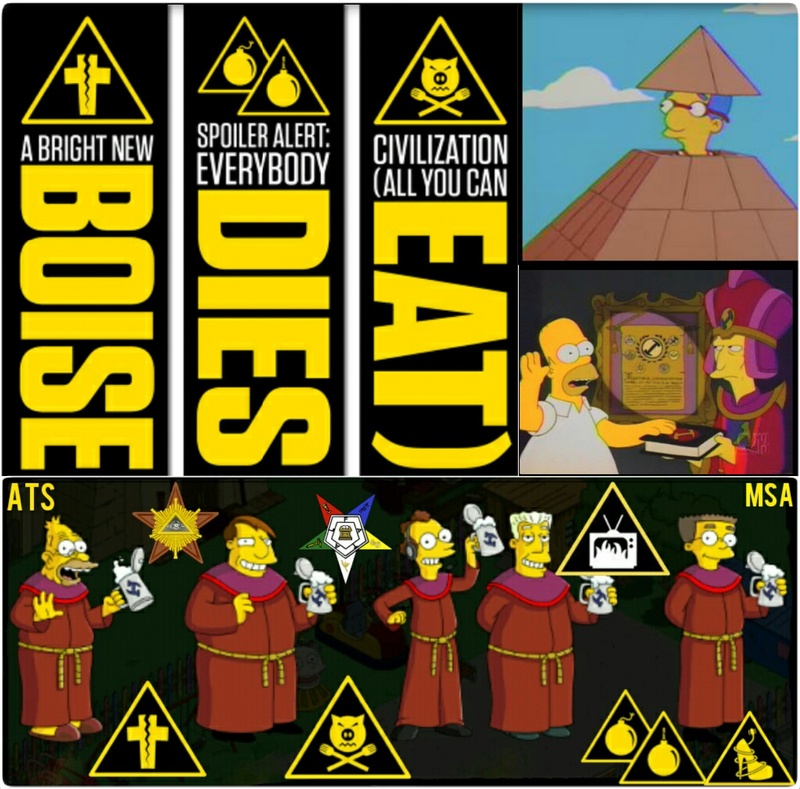 For a long time, she had been exploring what it would be like “to take a TV show and push it past the apocalypse and see what happened to it” and while she originally considered Friends, Cheers, and M*A*S*H, she ultimately settled on The Simpsons. 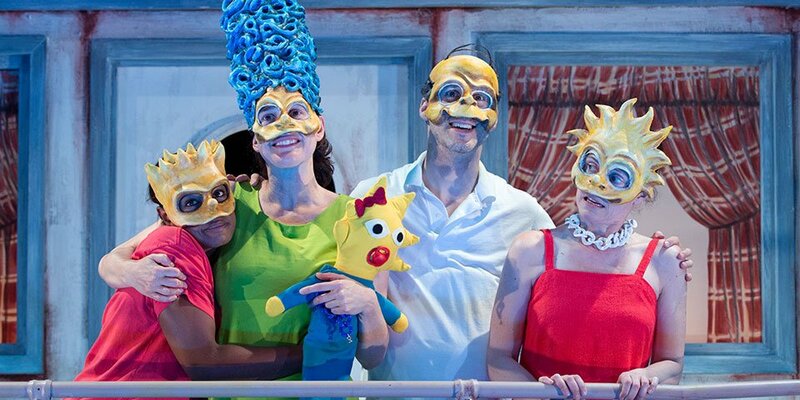 Washburn held a workshop for a week in a bank vault beneath Wall Street which was being used as a shared rehearsal space in 2008 to see how much of any episode of The Simpsons the actors she had assembled, including Matthew Maher, Maria Dizzia, and Jennifer R. Morris, could remember. 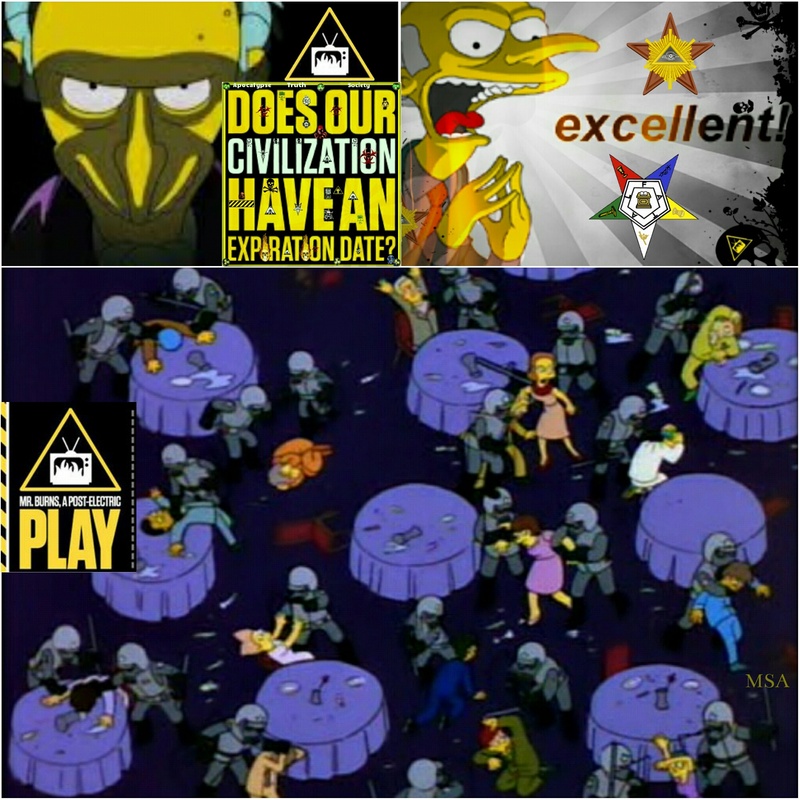 Maher knew The Simpsons well and the group decided on the 1993 episode “Cape Feare”, based on the 1991 film Cape Fear, itself a remake of an eponymous 1962 film which is based on the 1957 novel The Executioners. 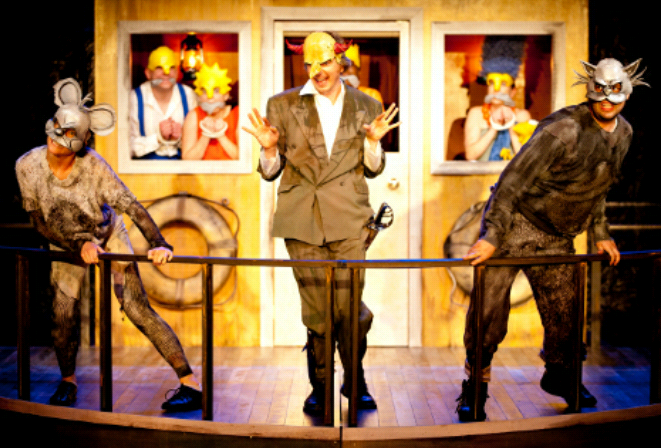 He helped Dizzia and Morris remember the episode, then the two of them went on to perform it for an audience without his help; Washburn subsequently utilized recordings of this process in writing her play’s first act.